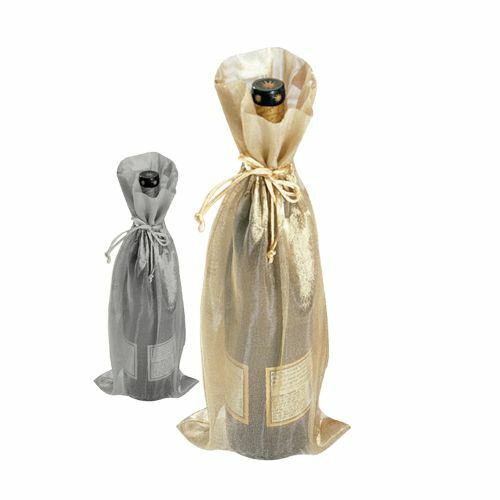 If you are a perfectionist and care about the little details that make up the look of the entire package, then you would love our metallic wine bags. 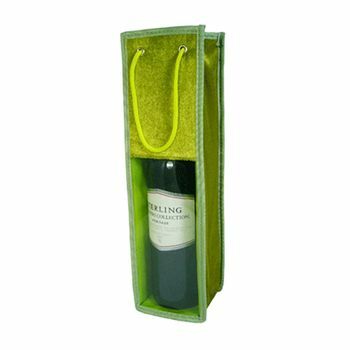 These bags are certainly a better way to hold your wine bottle for a present. 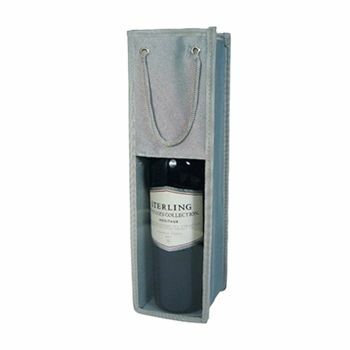 The transparent window offers a glimpse of your wine and is sure to impress anyone you are gifting it to. 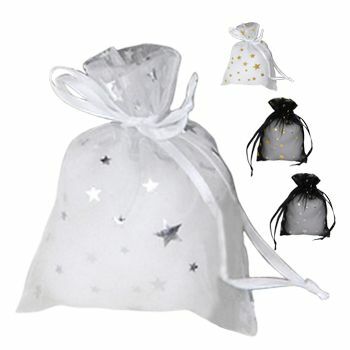 This bag is available in a wide range of colors, all in metallic finish, giving you more options. 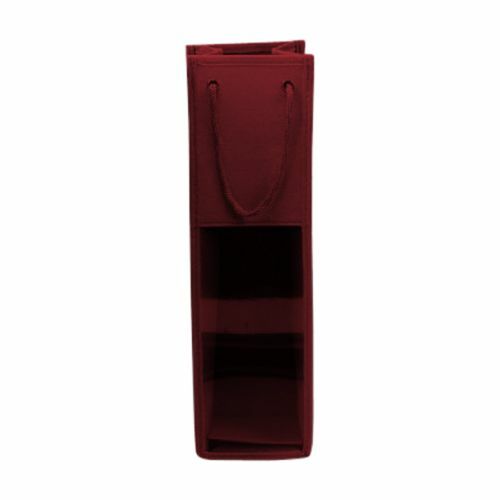 4 x 4 x 14"
Add a hint of class and elegance to a simple bottle of wine with our metallic and wine bags. 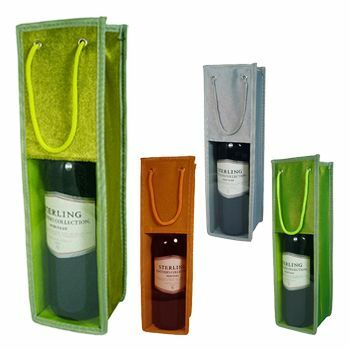 These bags are made to perfection providing the bottle of wine the class needed to make the other person feel special. 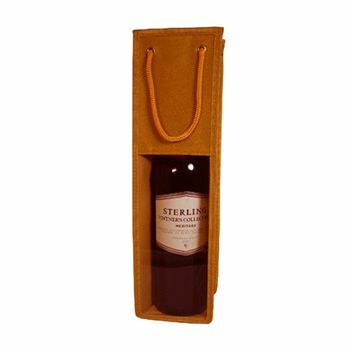 Whether you are gifting the bottle of wine to a client, or taking it as a birthday or housewarming present, these wine bags are a great way to wrap your wine bottles than simply using a plain paper. 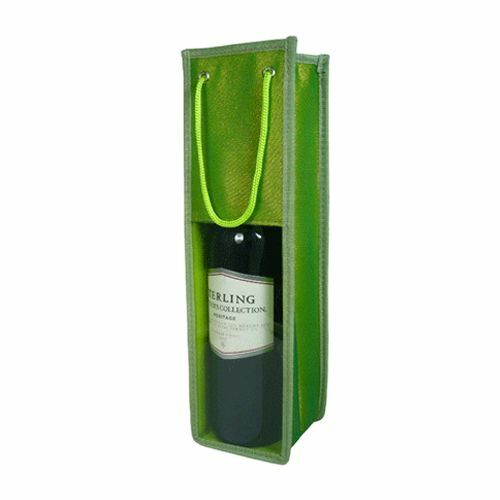 These metallic wine bags come with strong and easy to carry handles.